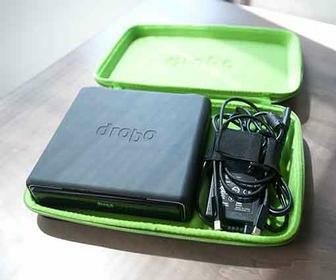 If you're looking for a traditional RAID enclosure, the Drobo Mini probably isn't for you. 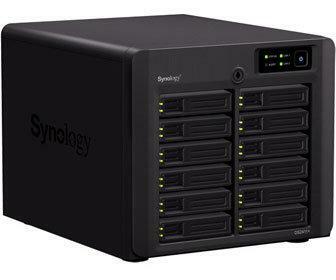 But if you think RAID is a bug killer, this might be for you. 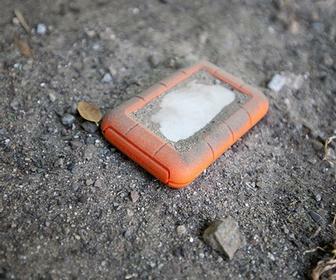 We try to break LaCie's latest rugged hard-drive by roughing it up. See if it survives. 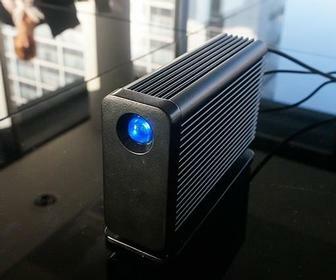 The G-Drive Pro with Thunderbolt is s small desktop storage system aimed squarely at video and animation work. But is it any good? 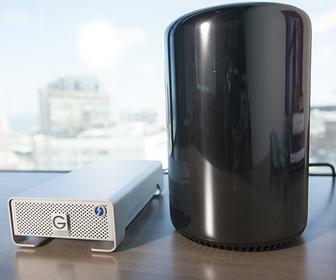 We gets our hands on the fastest little drive we've ever seen – plus a spherical drive plated with silver. 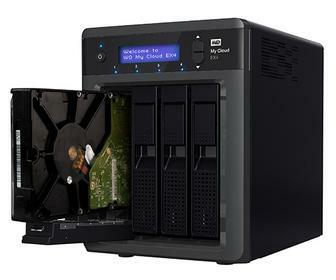 The My Cloud EX4 has all the features you want in a four-bay NAS and is priced right, provided that you accept its performance deficiencies. 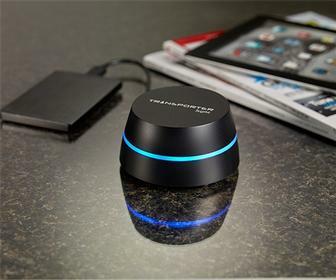 British launch comes as version of the Transporter software is released with a UX overhaul featuring a simplified interface. 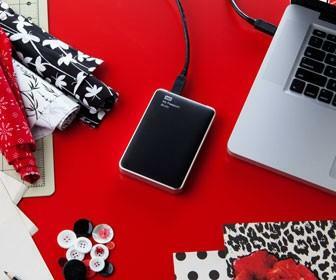 Western Digital has upped the ante with its new My Passport Studio, which offers a full 2TB of portable storage. 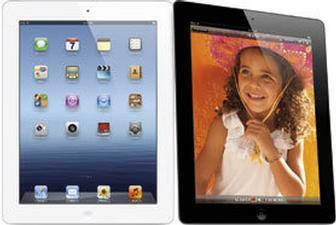 Like the iPad 2 before it, this new iPad is not a re-thinking of the original concept. 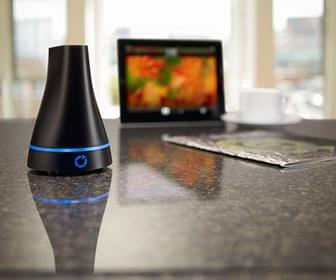 Instead, Apple has chosen to focus on a few areas of improvement while keeping the overall package the same. 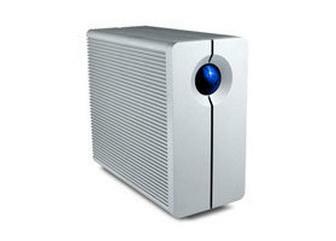 The LaCie 2big Thunderbolt Series is an external desktop RAID system that uses two 3.5-inch, 7200-rpm drives. 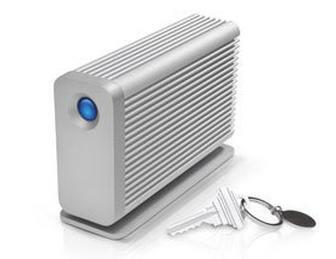 LaCie’s SSD Thunderbolt version of its Little Big Disk is a two-drive box that’ll easily slip into your laptop bag. 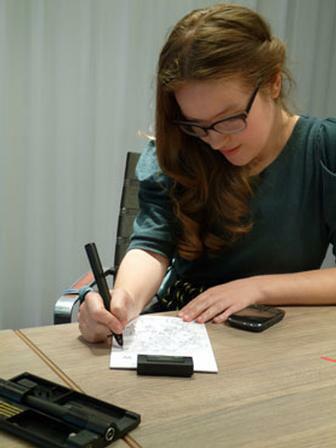 We were offered the chance to have sneak peek at the Inkling, so we brought illustrator Lizzie Mary Cullen with us to put it through its paces and see if it lives up to the hype.